Together, Kahu Fred Sterling and Master Kirael reveal why life as we know it is changing drastically. 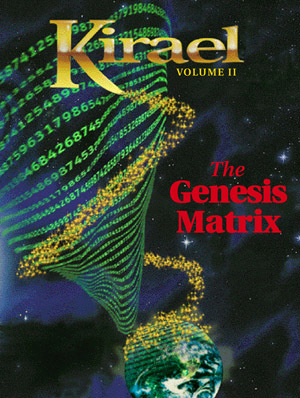 Kirael, Volume II: The Genesis Matrix, addresses a profound rage of topics from the evolution of light to the female energies that surrounded Master Jesus. Take a journey into the human evolutionary journey.